Are You Proud Of You? Even yesterday, I was reminded that I need to stop waiting for a fairy godmother type experience and get to work creating my own life in a particular area of my life where I was being wimpy and hiding my head in the sand! I am such a changed person. Because I chose to be. I chose MY VISION, MY CALLING, MY PURPOSE! And I am proud of that! Are you deliberately designing your life? Do you like what you are creating? Or do you still feel as though there are so many things out of your control? 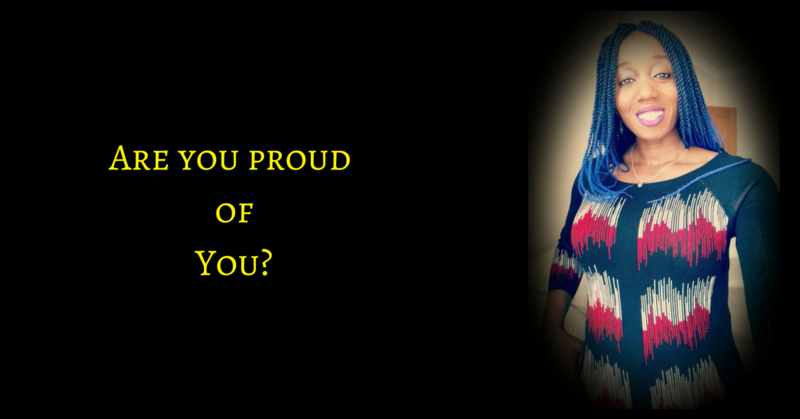 Are you proud of who you be today? You realise that none of the pulls really matter because all that matters is that you have chosen YOU and no one, nothing is allowed to take you off course… EVER! And you are so thankful that you choose YOU! 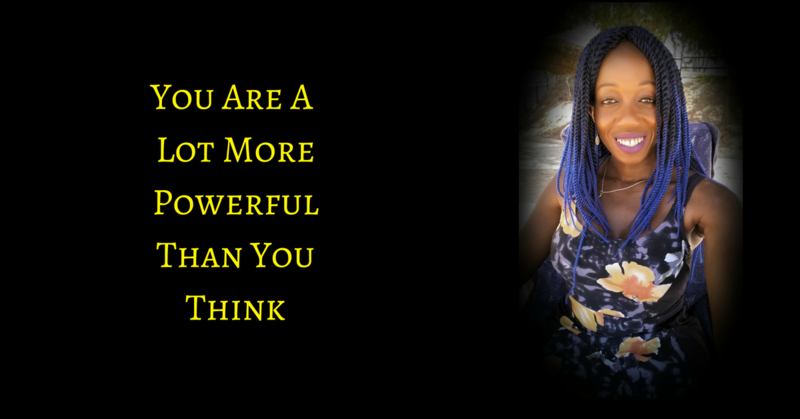 That you finally chose to live out the calling on your life! My heart bursts just thinking of it.